The Buffalo Area Kiwanis Club is a proud member of Kiwanis International, a service organization that focuses on supporting the Children of the World. Our first priority is a focus on children. Kiwanis International is a global organization of members dedicated to serving the children of the world. Kiwanis and its family of clubs—nearly 600,000 members strong—annually raise more than $100 million and dedicate more than 18 million volunteer hours to strengthen communities and serve children. Meetings are held the second and fourth Thursday of each month, at noon, at Los Hermanos at 660 S. Ash Street in Buffalo. Everyone who enjoys serving the children of the world is encouraged to join us! For our most recent news, follow us on Facebook by clicking here. 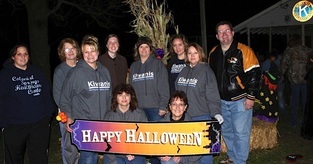 Our signature service event is Buffalo Kiwanis Parktacular that his held the Saturday proceeding Halloween each year. Parktacular is a free event and is sponsored and coordinated by the Buffalo Kiwanis, but, features booths and activities from many area organizations and groups. It's a great and safe way for children to "Trick or Treat" and is undoubtedly the largest Halloween event in the area. Parktacular also features family fun like the hay maze, spook house, and games for the little ones. In 2013 we had over 2,500 people in attendance at Parktacular. We're always looking for extra help, more booths and new events for Parktacular. Come join in on the fun! The annual Buffalo Area Kiwanis Club Bowling Tournament is held in February at the Bison Bowl in Buffalo. For more information contact Kiwanis member Devona Allen at 733-0003 or Buffalo Bowl at 345-5503. All proceeds will go toward the Buffalo Area Kiwanis Club Scholarship Fund. Do You Know A Terrific Kid? Nominate Them Today! 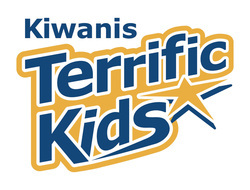 Terrific Kids is a student-recognition program sponsored by the Buffalo Area Kiwanis Club that promotes character development, self-esteem and perseverance. Thoughtful, Enthusiastic, Respectful, Responsible, Inclusive, Friendly, Inquisitive and Capable. We are always looking for exceptional Dallas County children to recognize that demonstrate the TERRIFIC traits. If you know of an exceptional child that you think we should recognized for their outstanding character, take a couple of minutes and click the button below. 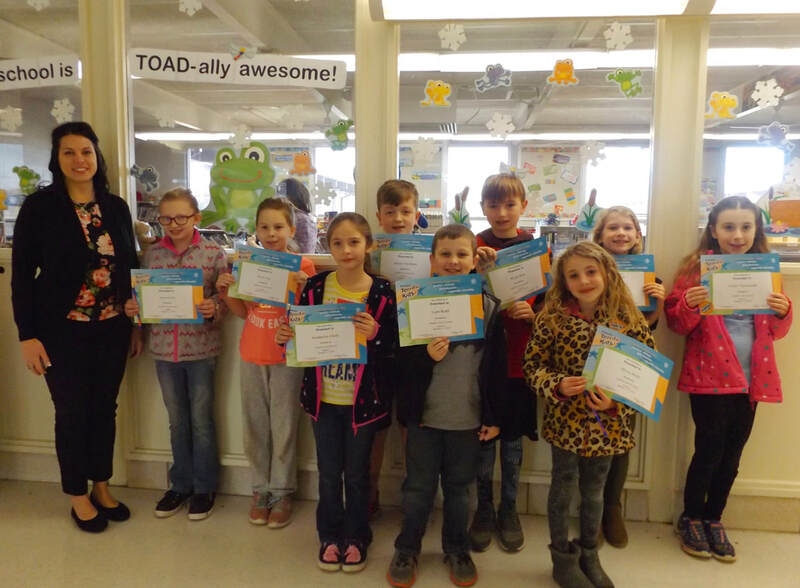 We recognize our Terrific Kids each January and May of the year. All Children Need Quality Books and We Help! 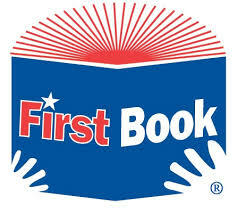 The Buffalo Area Kiwanis Club is a proud partner with First Book. Since 2007 the Buffalo Area Kiwanis Club, in partnership with First Book, has provided over 4,000 free new books to the children of the Dallas County R-I, Skyline, and Halfway School Districts. Read an article from the Buffalo Reflex about our latest book distribution by clicking here. We are proud of our past success and even more excited about the future. Come join us as we make every effort to make sure all children in Dallas County have access to high quality free books in their homes.